I have never been the baking, cleaning-loving, stay-at-home mum I'd dreamed I would be. The "natural homemaker" thing never came to me and I found it quite a struggle when I became a stay-at-home mum. I would spend hours on end telling myself I was rubbish at the stay-at-home mum thing and I may as well just resign myself to being a bad mum. It made me feel terrible. But over the years I have learned to love my stay-at-home mum status and I’ve realised it’s okay to be a stay-at-home mum when you’re not a natural homemaker. As long as you're not walking over lego pieces hidden in the carpet (ouch!) and trampling crisps into the rug, the cleaning isn't essential. Just because you're a stay-at-home mum doesn't mean you need to spend all of your time cleaning the house. I avoid the vacuum as much as possible! My routine tends to be do the cleaning little and often, that way there’s never enough that I have to spend all day doing it. If I clean a little in the morning after breakfast then I don’t have to do a huge clean at the end of every day to get ready for the next day’s breakfast. I’ve even got a checklist so I can keep track of what needs doing. It’s so easy when it’s just a simply checklist, I don’t need to think about it then. I also have the kids do chores, which is a great help (sometimes) when it comes to the cleaning. At 9 and 14 they’re more than capable of running the vacuum over the carpet and picking up their own dirty clothes - and it teaches them something too - WIN! 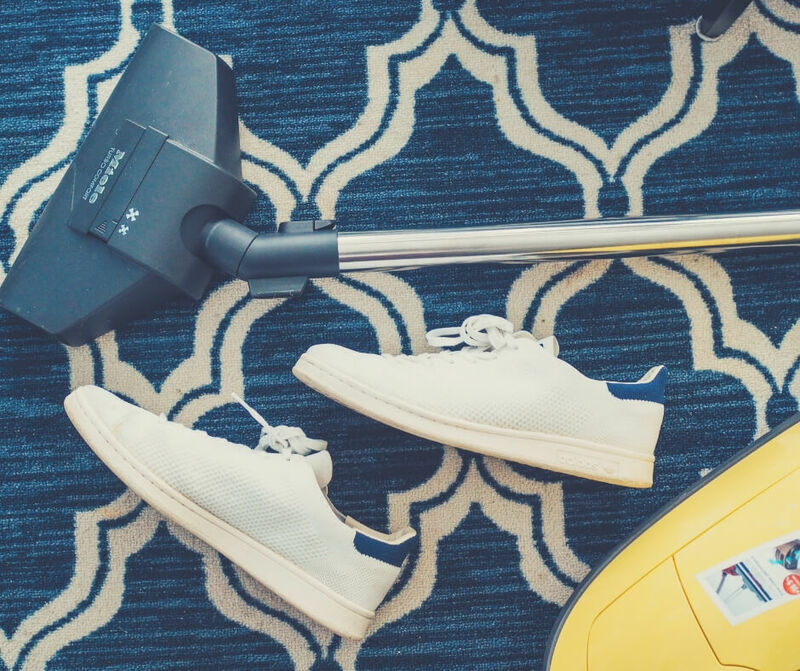 Staying on top of the cleaning means you can have more time for you, and that’s the thing I like to focus on. It’s not necessary to spend 7 hours a day cleaning. 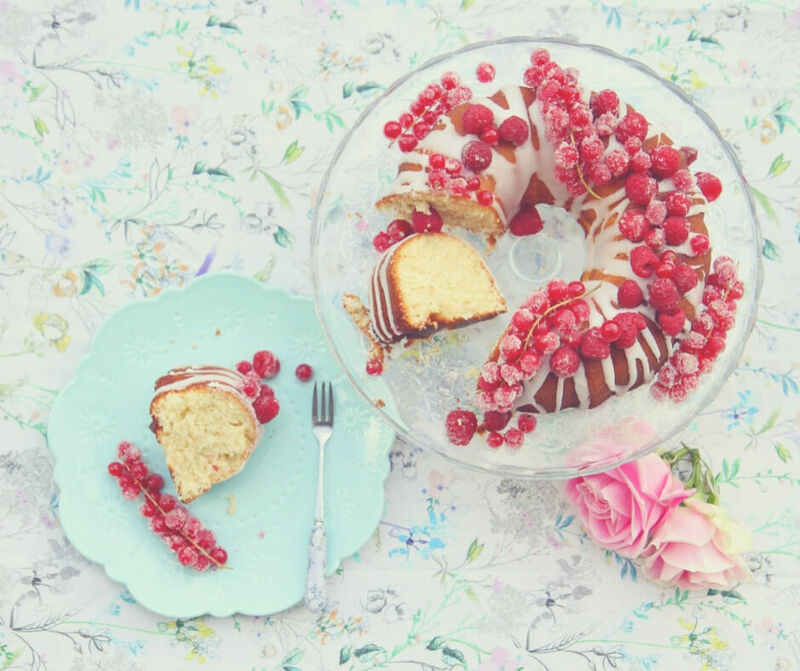 When it comes to baking lovely cakes and fantastic feasts I leave it to the professionals. If I need a cake I buy from a supermarket. They can do a far better job than I ever could. I could attempt to bake this cake, but it would be a huge fail! Don't get me wrong, I can cook, but I’m certainly no top chef. I like to make proper meals for my family, ones they’ll enjoy and that aren’t too complicated. And boy do I love my slow cooker! Chop up ingredients and throw them in the crock-pot and 8 hours later you have a wonderful meal for your family. I used to think I was terrible in the kitchen but really it’s all about organisation and recipes. Get the right recipe and know what you need to do and you’re set. I like cooking for my boys, I like knowing they’ll enjoy the meals, but it’s not something I want to spend all my time doing. A lot of the stay-at-home mums I know are fantastic at crafts. I am not one of those mums. I cannot make an amazing dress-up outfit, I can't come up with crafty ideas for my boys because, basically, I'm rubbish at it! Splodges of paint on a piece of paper is pretty much the best I can do, which means my boys aren't going to learn a lot from me in that respect. 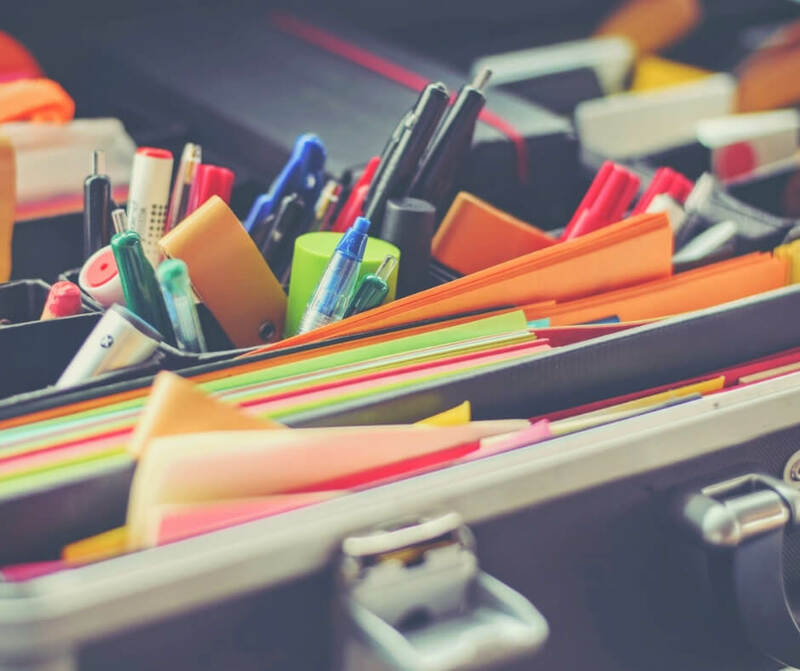 I do have a stash of crafty products, but they're not likely to get used. Again though this isn't necessarily a bad thing. 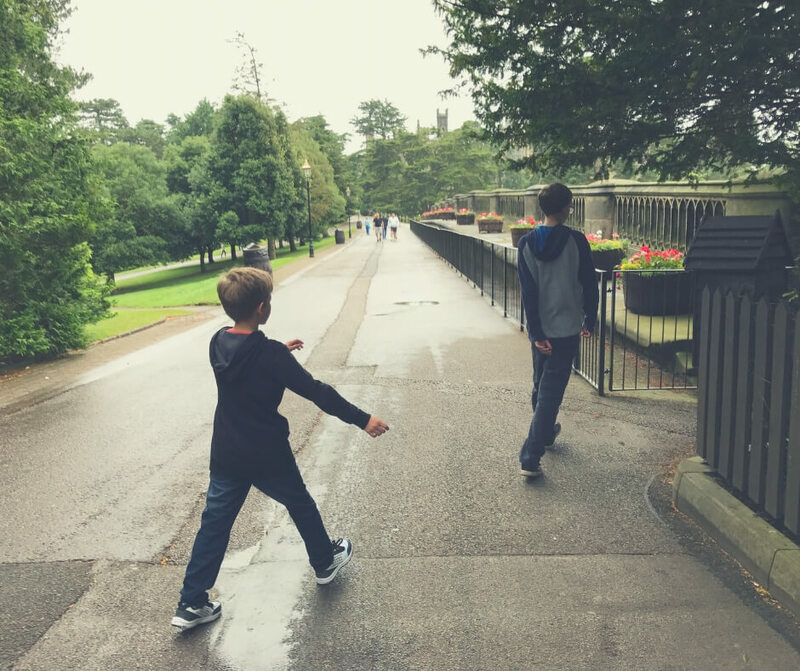 When my boys were younger we didn't spend our days doing crafts, we went out and visited nature parks or went shopping. The one thing I can do is draw, and both BP and LP enjoy drawing and we have all spent many hours working on drawings. BP drew a fantastic stitch a couple of years ago and LP is getting pretty good too. It's nice to let the little ones play with paints and learn but you don't have to be fabulous at it. Once they go to nursery they'll get to do that kind of thing every day. Spend the time with them doing something you'll all enjoy. I have a love-hate relationship with the outdoors. Sometimes I love nothing more than going for a long walk along the canal or enjoying some time at the local park, but there are times when I just cannot be bothered to go out. All I want is to lounge at home in my PJ's. When you have little ones a short walk outdoors can turn into a wonderful adventure searching for bugs, birds, and plants. They learn about animals as you walk along the canal or through the woods and they think they've been on an adventure. With the older kids it's more important to get them away from technology and screens. My boys do enjoy a walk once we're out, although there are lots of complaints before we actually go out. The great thing about walks with older kids is they can run off ahead, leaving you and your partner to enjoy the walk together. 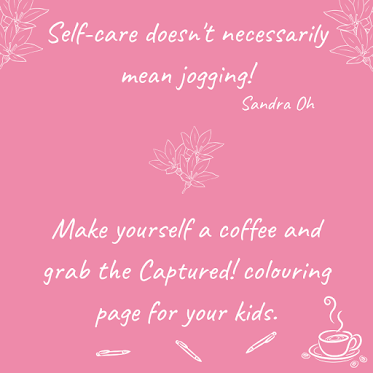 While your little ones are taking up most of your time it is easy to forget the things you enjoy doing. You are so consumed with making sure the little ones are enjoying themselves and are healthy and happy that you forget who you are. I know exactly what that is like, I completely lost myself after having BP and it took me a long time to find myself again. 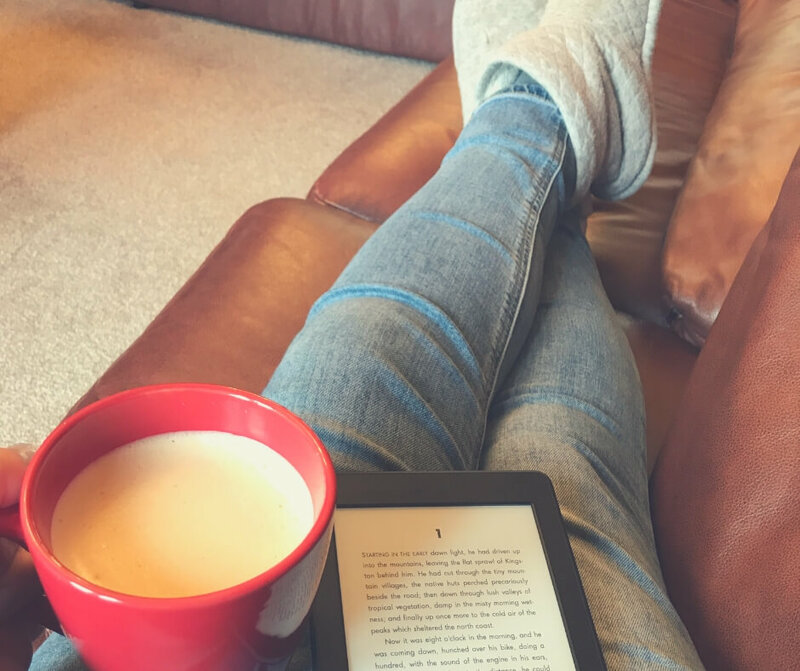 Take a minute, while the kids are at school, grab a fancy coffee and enjoy the peace! 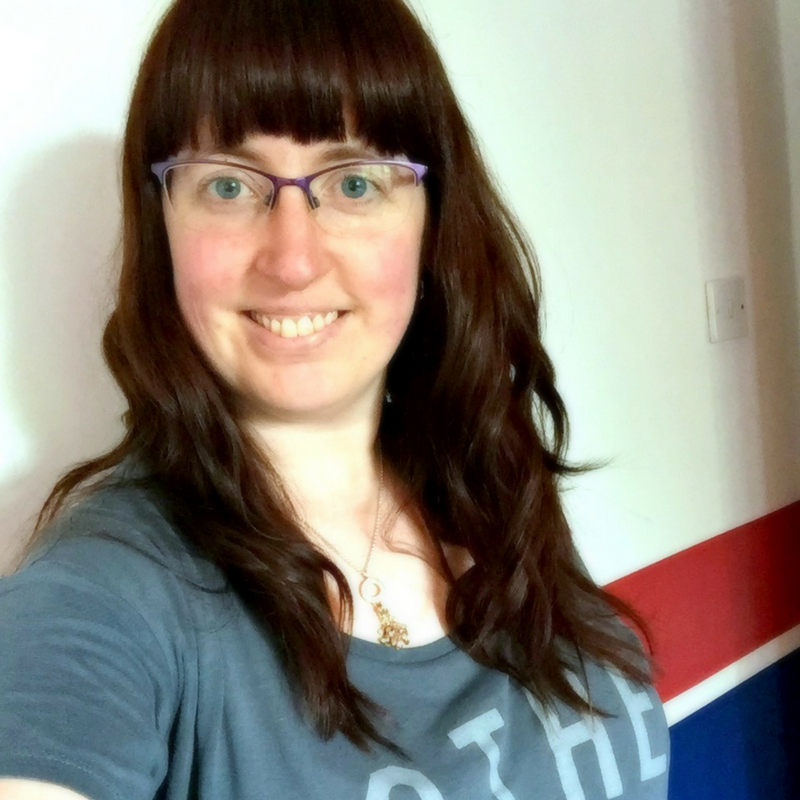 When LP started nursery I was terrified, I had no idea what I would do with all that time. After all I didn't want to spend it cleaning, or cooking, so what on earth would I do? It was at that time I read an inspiring blog post and turned to writing. I drafted a novel within the first two months of LP starting nursery. I'd found something that I truly loved to do and I began to learn who I was again. The words seemed to flow from me, it was like they'd been trapped inside for years and the release was amazing. 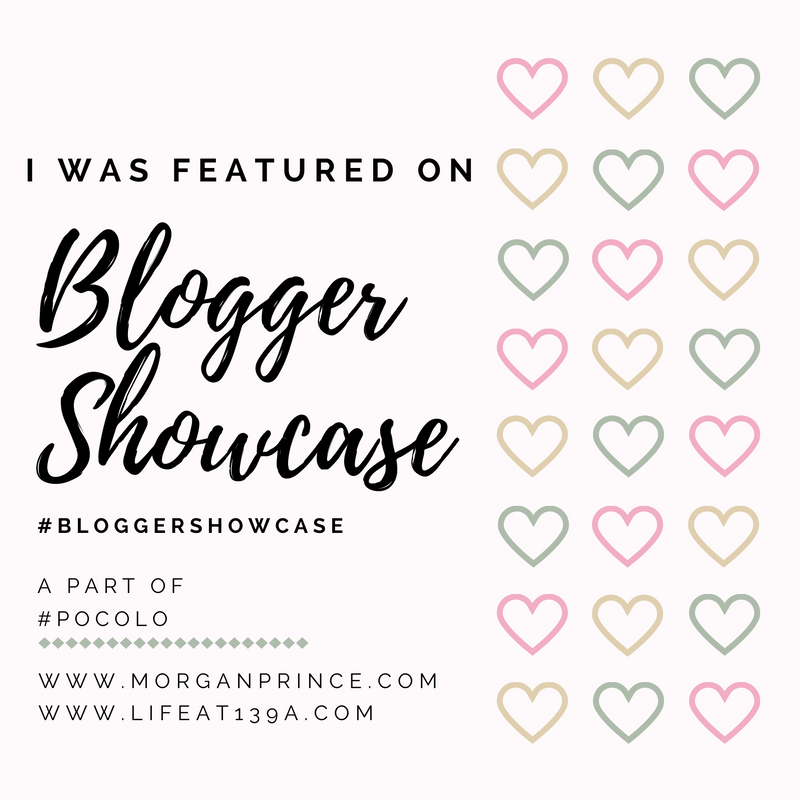 As time passed and I tried my hand at blogging too I found that blogging appealed to me more than the novels and I put the books aside to concentrate on blogging. Being able to write every day is what I LOVE, I can express myself using the written word much better than I can with the spoken word. If I didn't write I have no idea what I would do instead. Now that my boys are at school every day I can take time to write and I am a much happier person because I have time for me, I do something I truly love to do. Having time to myself allowed me to find the thing I loved. I was able to spend time alone, do something that filled me with joy, and as a result my family is happier. Give yourself time to figure out what you love to do. Not what your children like, or what is best for them, but what you like. You could try returning to a hobby you had when you were a child. You could try something entirely new. Either way do it. 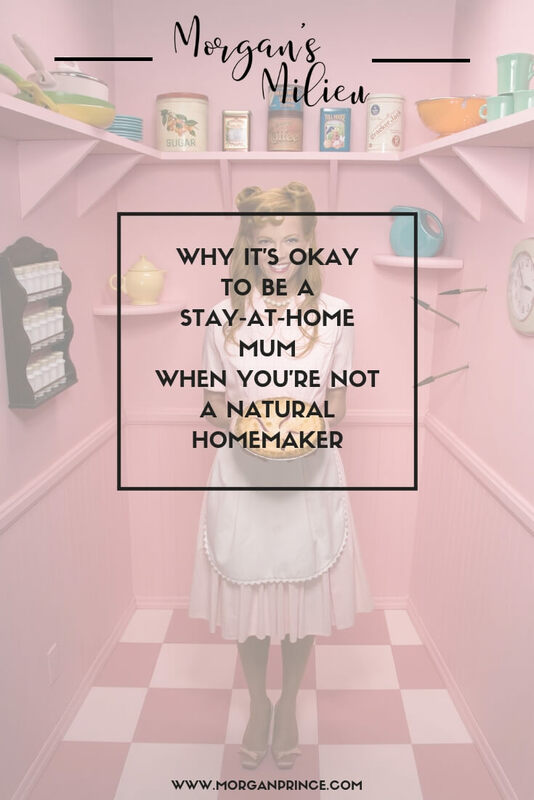 You don't have to be a "natural homemaker" to enjoy being a stay-at-home mum. It’s okay to be a little selfish and enjoy the time on your own. There is nothing to feel guilty about, after all you spend most of your time taking care of your family. Grab the opportunity with both hands and run! 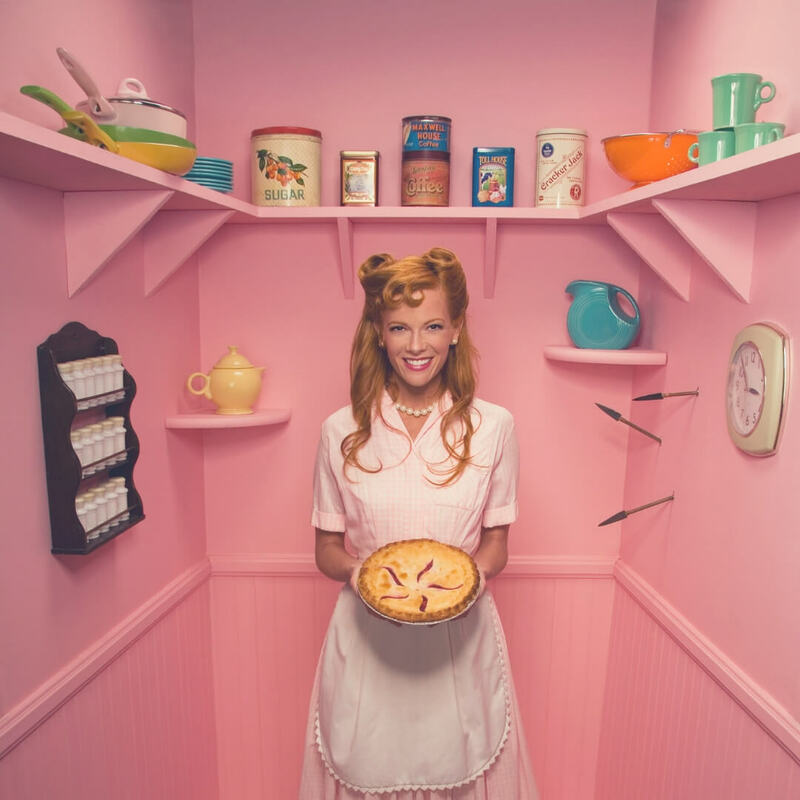 Are you a natural homemaker or do you hate the cleaning? 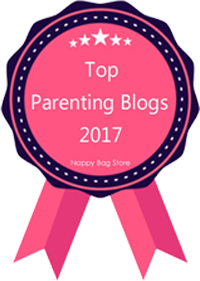 If you enjoyed this post you'll enjoy Embrace your stay-at-home mum status! Or if you're looking for ways to make yourself feel a little better try 10 ways you can feel better in 10 minutes! Do stop by Facebook and let me know if you're a natural homemaker or more like me! 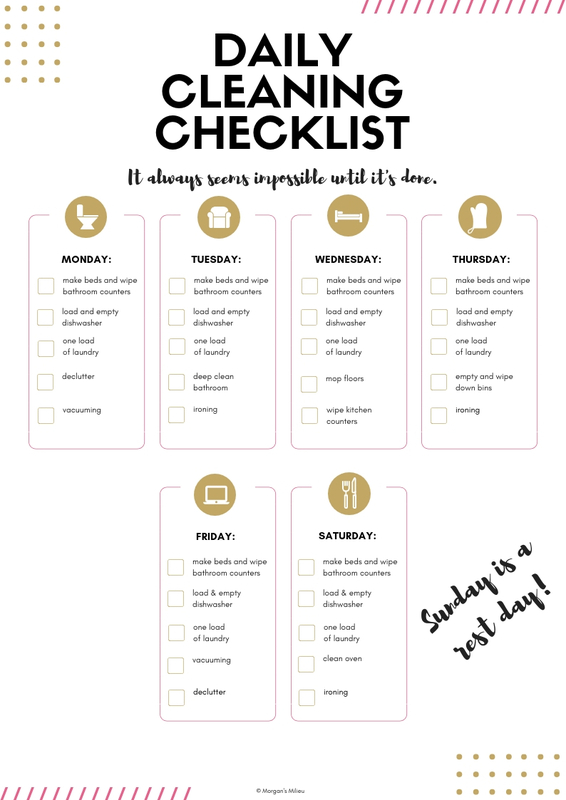 And just to help you out here's a cleaning checklist - I use it every day to make sure I get my chores done! think that a lot of moms feel that they need to justify staying at home by doing busy work:cleaning, cooking, crafting, etc. What most outsiders don't realize is that a. simply being the full time parent dedicated to raising kids is a lot of work, and b. according to Business Insider (2010), 60% of all jobs are white collar these days, meaning the provider of the home is likely doing work sitting in an office somewhere. This means that now, more than ever, the provider and full-time parent should be working together to complete domestic work around the house. Most of us aren't doing hard physical labor to survive, anymore, so there is absolutely no reason why we can't redesign home life to work smarter and not harder. And to be happier for everyone involved. Especially when children are little, parenting is ultra full-time (actually more like 3 full time jobs). So, your point that you don't need to be good at homemaking in order to be a stay at home mama is so important! Thanks so much for putting this out!